Watch an aerial video of both courses here. Click here to see the scorecards. We offer a range of competitive Green Fees for the two courses, depending on factors such as timing and your age. There is sure to be something to suit all budgets. Our 18 hole course is split into the 9 hole Old Course and the 9 hole Par 3 Course. 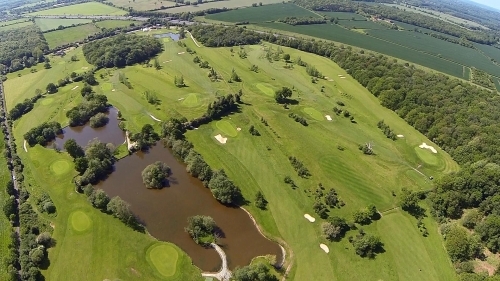 Each nine holes offers its own set of challenges to keep you on your toes. The greens and fairways would not be out of place on a high quality private course so this is the perfect environment to improve your golf. 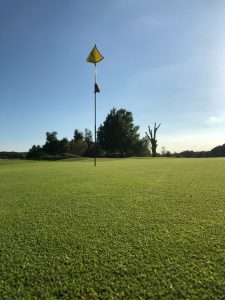 We offer a range of competitive green fees for the two courses, depending on factors such as timing and age. There is sure to be something to suit all budgets. You can also enjoy a fantastic all day breakfast, lunch or just a drink in our warm and friendly clubhouse whilst enjoying the glorious views. Click here for an up to date local Forecast. Find the latest, very local weather forecast to help you plan when to play.